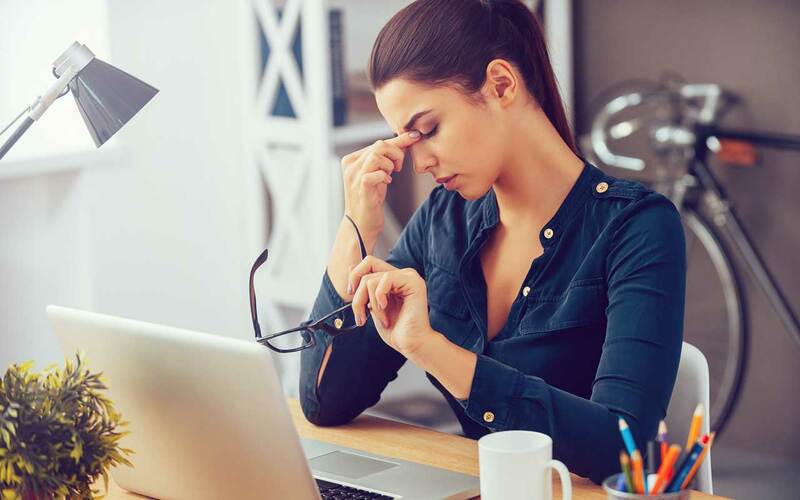 Research shows that a sustained state of stress can be severely detrimental to your health, causing a gambit of physical ailments like upset stomachs, persistent headaches, unhealthy blood pressure, insomnia, and chest pain. Did you know that massage therapy can help you manage and reduce your stress level? Here are a few tell-tale signs that it's time to book a massage. If this describes your reality, book an appointment now! The symptoms of a highly-stressed life are perfect candidates for reduction or elimination through massage therapy. Stress relief is one of the biggest benefits of massage therapy, and the effects can sometimes be felt immediately. With just one session, you'll experience a lower heart rate, better blood pressure, an increase in endorphins, and more relaxation in your tight muscles. The serotonin and dopamine released during a massage therapy session can also help improve your sleep and ability to manage your body's natural reaction to stress. Are you ready to feel the stress melting away? Book a massage today and experience the benefits of massage therapy.